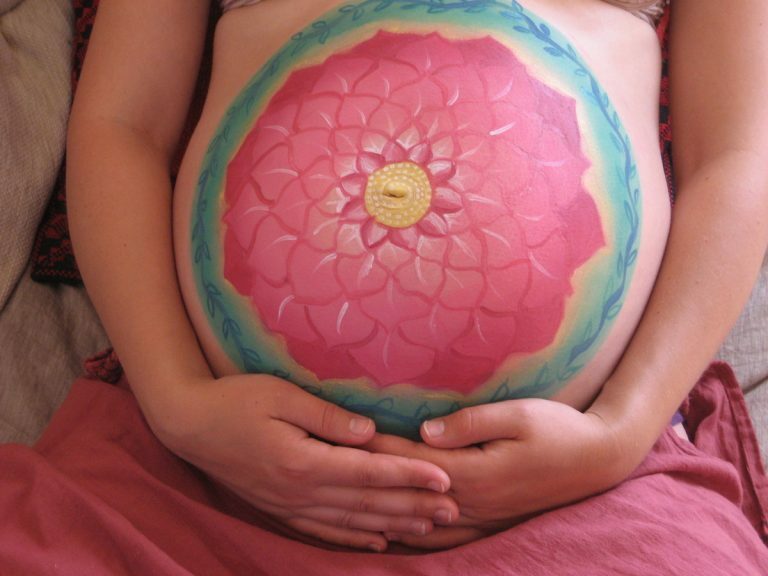 Pregnancy Belly Painting is a beautiful and special way to celebrate your pregnancy and remember that moment forever! You can have your Bally painted while you relax in the comfort of your home, the session will take around one hour. 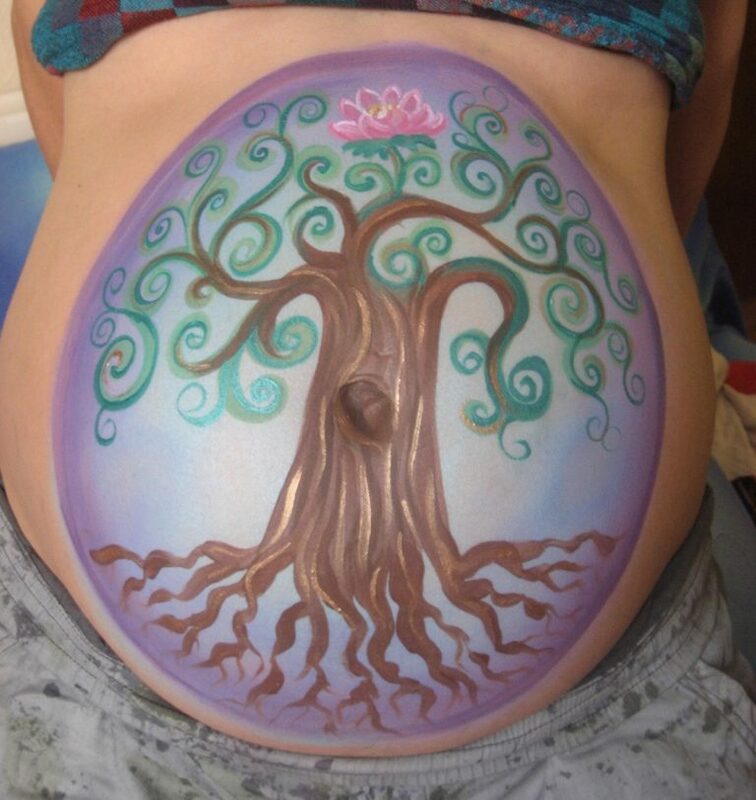 You decide what you want painted and Melody with her experience, skills and care can support you to design your favourite image. 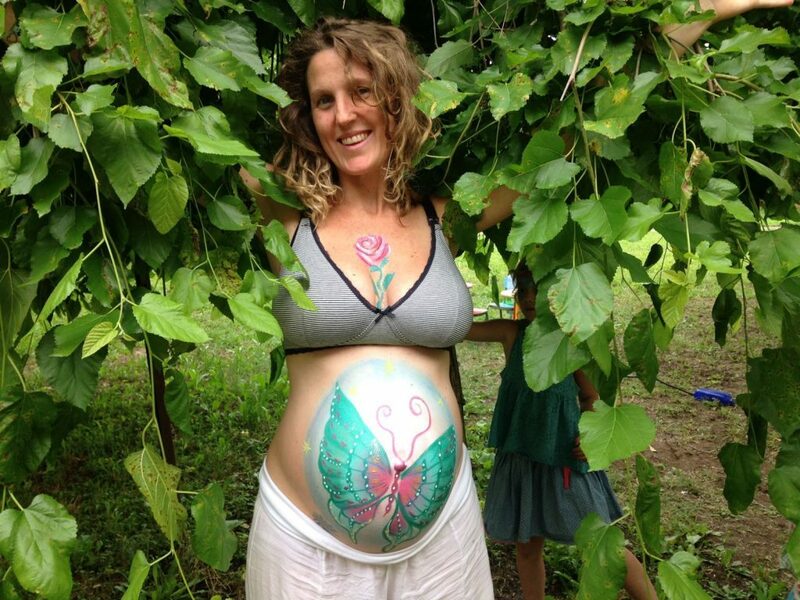 The ideal time to have your Bump painted is 6-8 months or anytime is good for you.